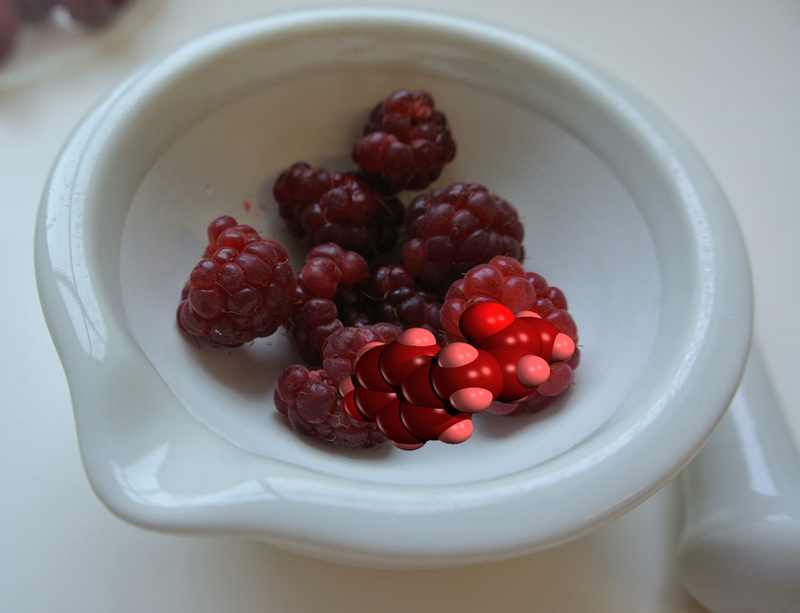 Raspberries and a molecule of raspberry ketone (4-(4-Hydroxyphenyl)butan-2-one) in a mortar, with the pestle lying next to it. In the UK and most of Western Europe, our traditional autumn recipes are dominated by apples, blackberries and later pears, but the autumn-fruiting cultivars of raspberries, such as Rubus idaeus ‘Autumn Bliss’ have also withstood all that your average British summer could throw at them and appear bright red, like little burlesque dancers, in the fading colours of the productive garden. So “blow a raspberry” to all the more exotic fruit marketed (often misleadingly) as “Superfood” and pay homage to this potent little package of vitamins, minerals, antioxidants and fibre. 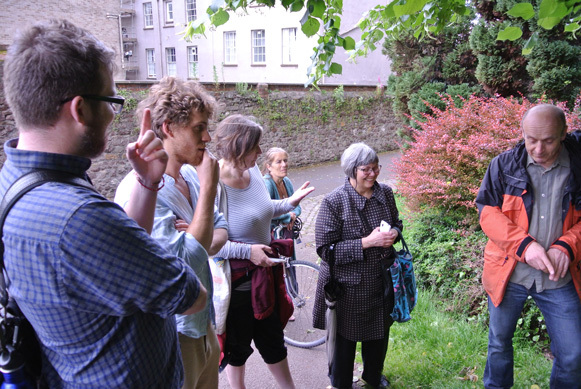 A couple of weeks ago, Picture It… Chemistry invited a local herbalist (Max Drake from The Urban Fringe Dispensary) to guide fellow plant and chemistry enthusiasts on an evening herb walk in the local Brandon Hill Park in Bristol. 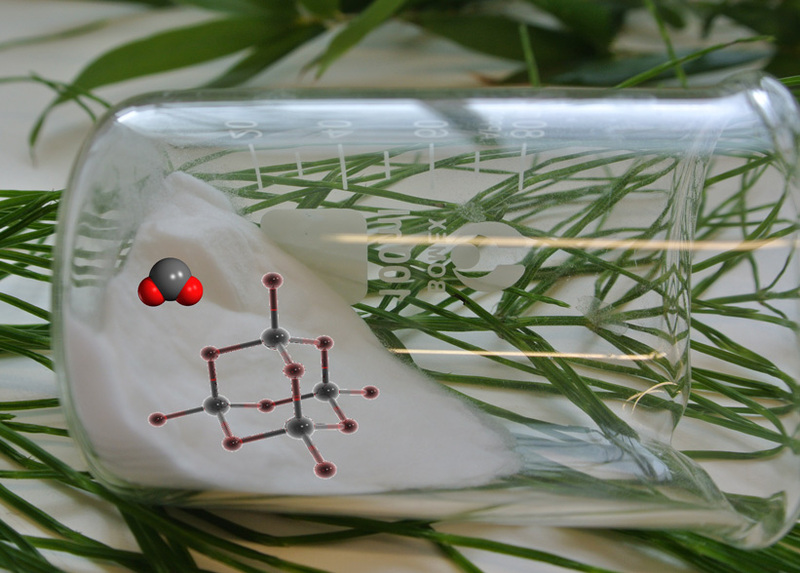 A beaker of silica (silicon dioxide) on a bed of horsetail, Equisetum arvense. 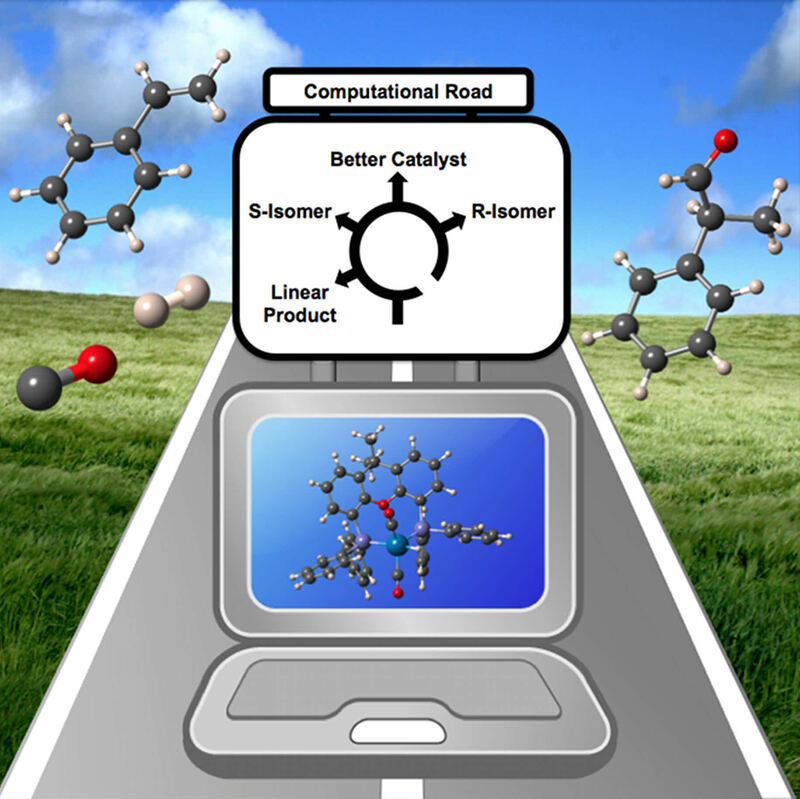 Also showing the molecular structure of silicon dioxide and the tetrahedral arrangement adopted in the solid state.